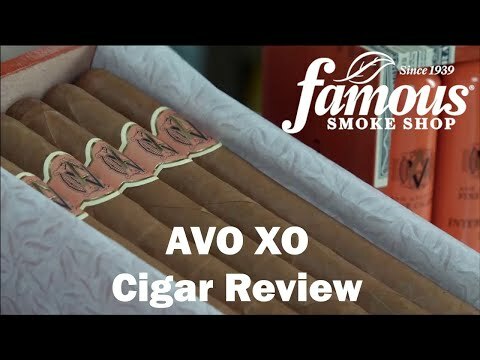 AVO XO Preludio connotes AVO's finest cigar. 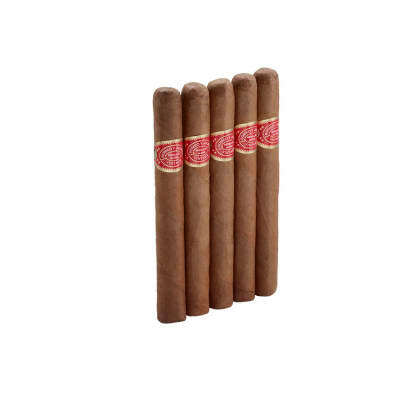 Just words cannot illustrate these complex and creamy medium-bodied cigars containing notes of sweet cedar, coffee, roasted nuts and nutmeg. 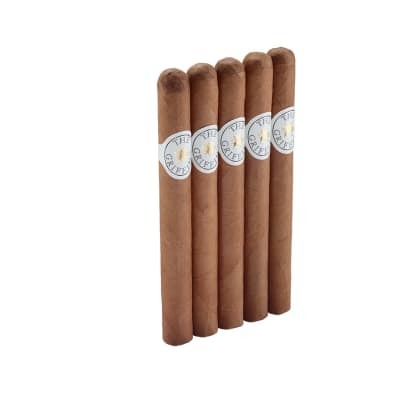 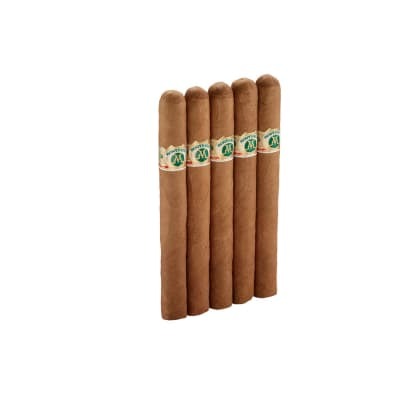 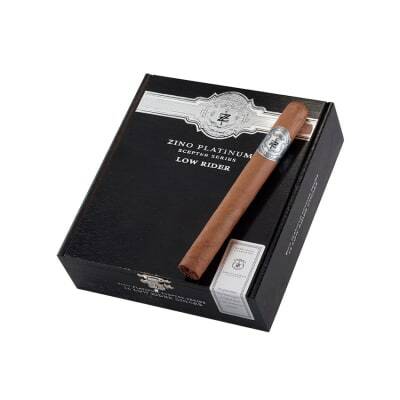 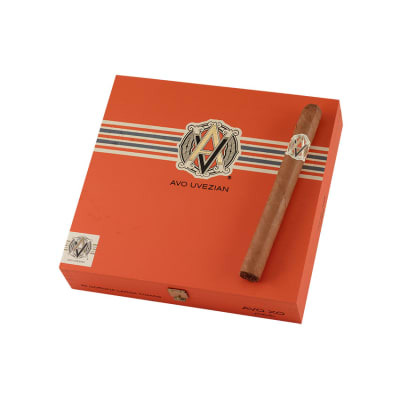 Their attentively balanced taste results from the mix of six Dominican aged tobacco leaves.